July 15, 2011 Daily Photo. 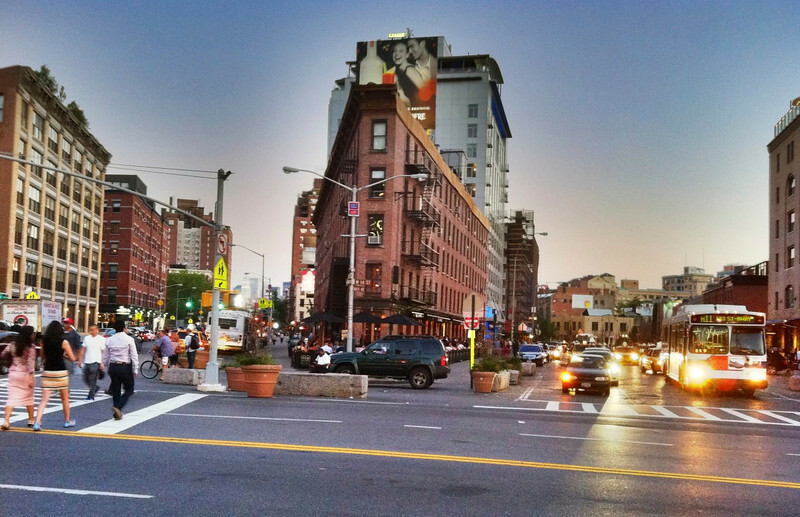 Friday evening on 14th Street, Manhattan. Taken on my iPhone with HDR Pro. Good HDR with moving objects!